There is no doubt that this movie is exactly what is says on the cover, it is a Racequeen Catalogue, and to that end its quite honest in what it gives you. If you want to see twenty racequeens from the SC stable in their team outfits and swimwear then this is for you. 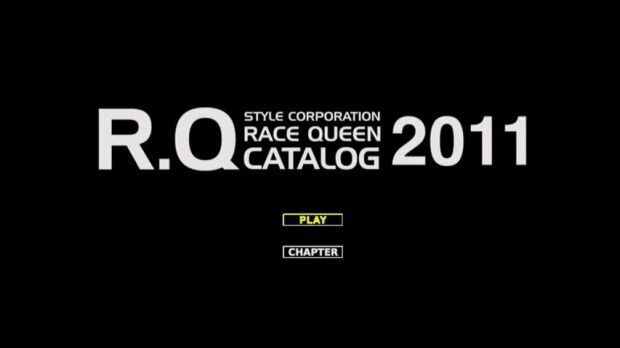 There are no interviews, cooking or any games of Twister just a straight forward racequeen DVD, all be it in an unusual split screen format.